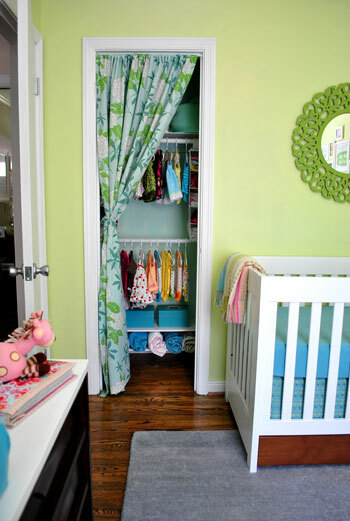 I love the idea of a fairly gender neutral nursery. 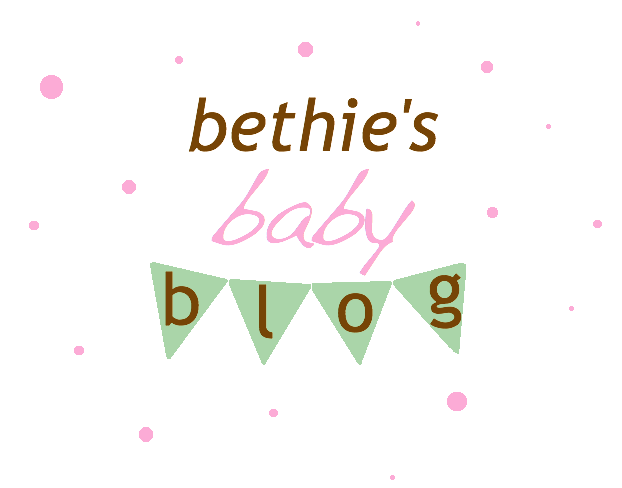 The young couple on a house blog I follow is expecting a baby any day now. They transformed a guest room into a gorgeous baby room and I love it! 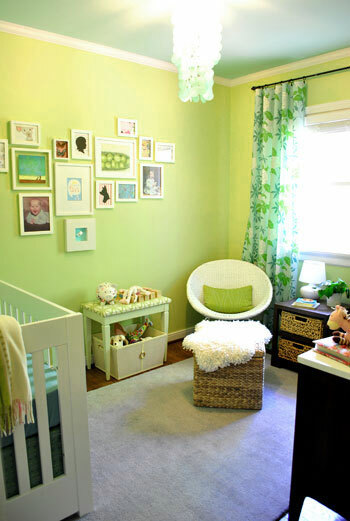 I especially love that they did a lot of the projects themselves and were able to complete the nursery on a really tight budget.